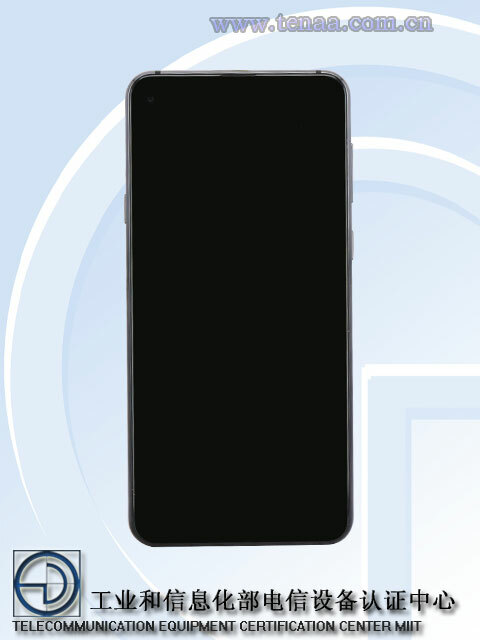 On December 10, Samsung is launching the Galaxy A8s in China and in case you don’t know, it will be the first smartphone to launch with a display hole for the front-facing camera. So, the phone has an edge-to-edge display with a small bottom chin and no notch whatsoever. There is a small cutout for the front camera on the top left of the screen, and that’s it. 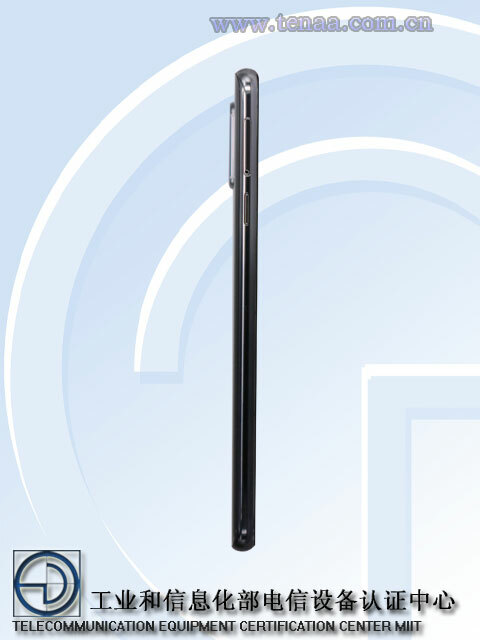 Today, the Samsung Galaxy A8s showed up on TENAA that revealed the design from the front and rear, and also some of the specifications. We already know the design from the front, right? There were rumors of an in-screen fingerprint scanner, but as we can see in the images above, the phone has a rear-facing fingerprint scanner. FYI, the Galaxy S10 Plus is confirmed to have an ultrasonic fingerprint reader. There are triple cameras on the rear placed vertically. The volume rockers and the power button are placed on the right whereas the SIM card tray is on the left. We can see another button below the SIM card tray, and that might be the dedicated button for Bixby. The phone seems to have a metal and glass design. 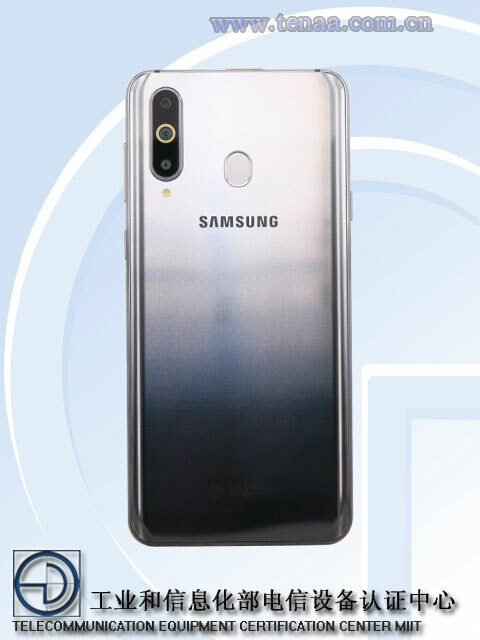 The specifications of the Samsung Galaxy A8s have already leaked, and they include a 6.39-inch Full-HD+ LCD, Qualcomm Snapdragon 710 Processor, 3,300mAh battery, 6GB RAM, 128GB ROM and a triple camera setup on the back (24MP + 5MP + 10MP). Do you want the Galaxy A8s to launch globally? Do let us know via the comments section below.